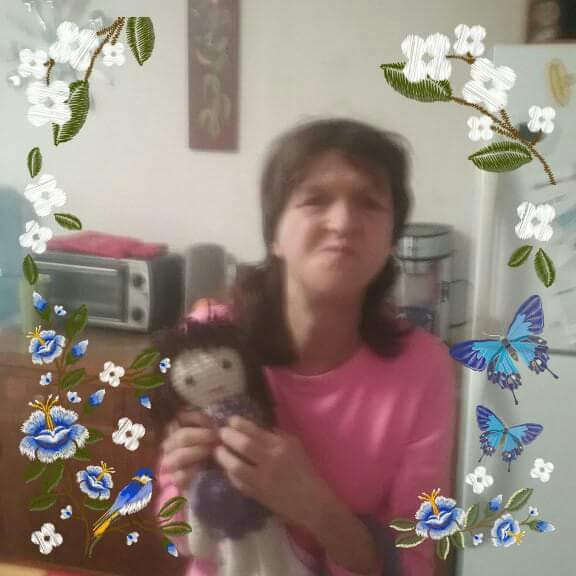 Howell, Velda, 51, passed away February 26, 2018. No services will be held. She was preceded in death by parents, Glen and Mabel Howell. Survivors include siblings, Dennis (Gigi) Howell, Brendon Howell, Don Howell, and Cindy Clayton (fiancé Sam); niece and nephews, Jessica Howell (Rance Ledbetter), Tamara(Antonio) Reyes, Donald and Jeffrey Howell, Chuck (Liz) Franz, Chelsea (Roger) Yellow Wolf, Crystal (Travis) Hoover, Charlotte (Cary) Atherton, Daniel (Andrea) Wright; and 19 great nephews and nieces. Arrangements by Broadway Mortuary.